A working market, north east of the city, where locals shop. 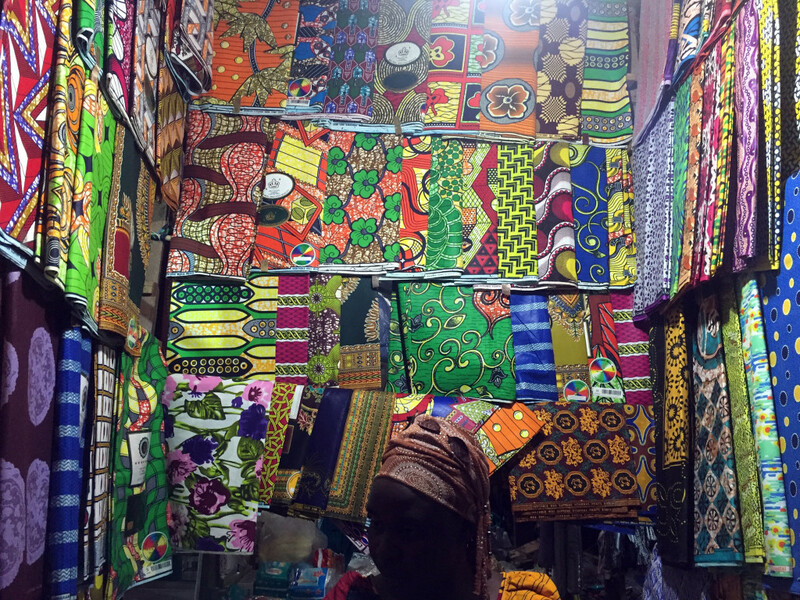 Find Kitenge fabric here. Best to go with a local to ensure good deals.